09/14/15 I just heard some sad news: Georges de Paris has passed away. 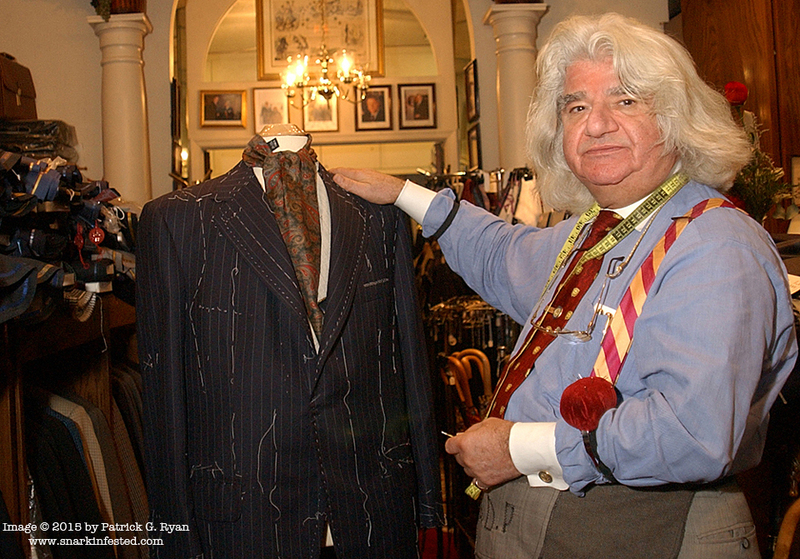 He was a tailor who made suits for every US President from LBJ to Barack Obama. This portrait I made of him in 2002 eventually ran in newspapers and magazines around the world after conspiracy theorists obsessed over a bump (yes, really) they noticed in the back of President George W. Bush’s jacket during the 2004 presidential debates with then Senator John Kerry. He was a character. Here’s a profile of him written by my friend Al Eisele in 2003.